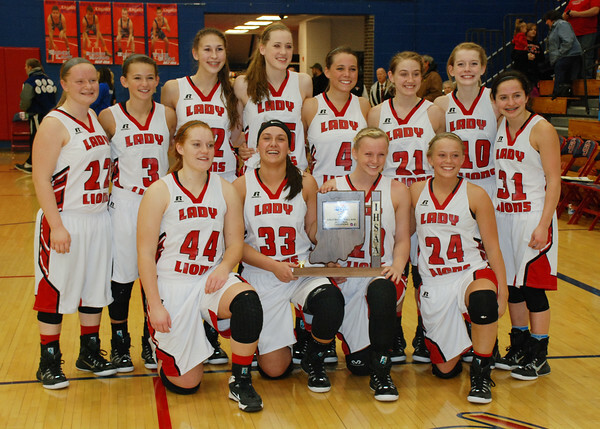 The Lady Lions claimed the sectional title Saturday at South Dearborn with a 51-49 victory over Batesville. Rushville now enters the Class 3A Sweet 16 at the Jasper Regional against Salem (12-13). For more on the sectional, see pages 7 and 8.